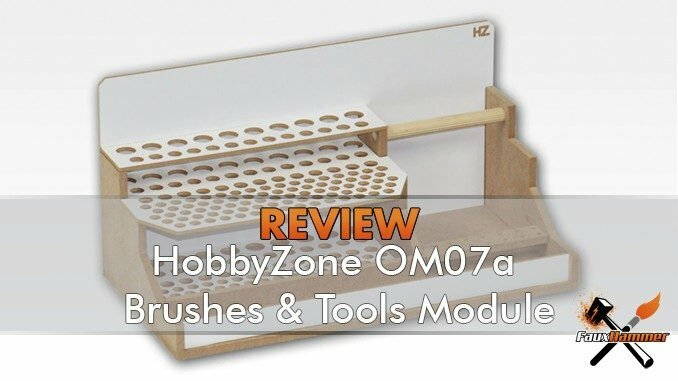 For my second Hobbyzone Modular Workstation review, I selected the HobbyZone OM07a – Brushes & Tools Module. This was actually the first module I bought and built so it will follow a different process to all of the other modules. This was the one I was still doing some build learning on. 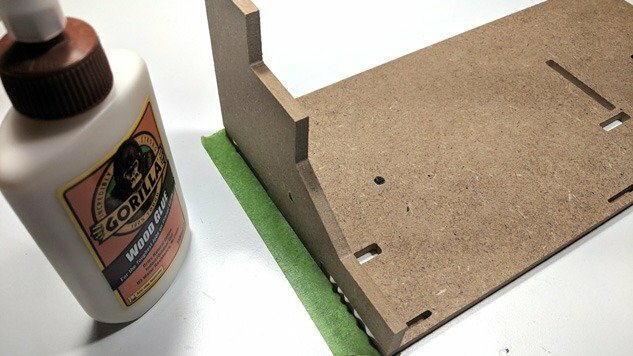 Some of the feedback I had from the last review, The OM05s – 26mm Paints Module (you can get a brief look at this module here) is that the paint rack was more expensive than most options out there. Perhaps I should have explicitly said that this is just one part of a larger modular storage system. I will do my review of the full HobbyZone Modular System when I finish building it and write all of the other module reviews. Full Disclosure: I am not affiliated with Hobbyzone and I have not been paid for this review. I purchased this with my own money and I am sharing my personal opinions about the item. 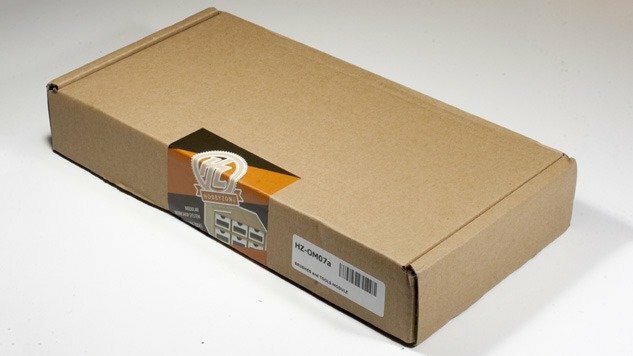 As before, the packaging is what it is, a brown box with a label on it. But I have to hand it to HobbyZone that the consistency really goes in their favour. 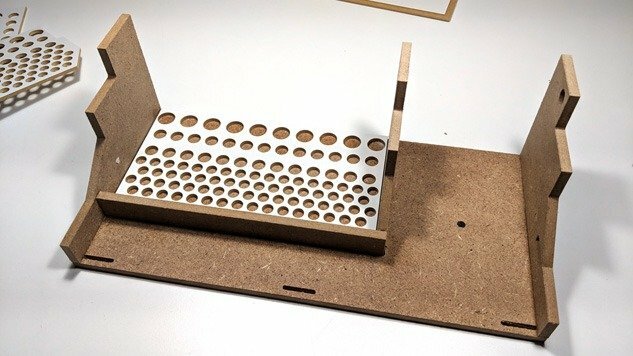 You’re paying a premium for these wooden holders so It’s nice to see HobbyZone go those extra few inches to make these look professional, especially when using such basic components. This is especially nice to see in the days where we are spoiled by the likes of Google and Apple for their over-engineered packaging. But it does go to show, that presentation matters. Inside the box, again, simplicity reigns supreme. Everything is evenly spaced and appropriately protected. In a parcel containing 33 modules, I am yet to see a single component that is damaged or even scuffed. This is excellent considering the corner of the outer parcel was quite badly smashed in. 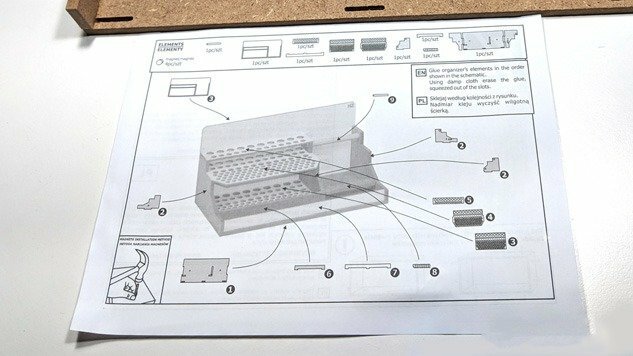 The instructions, as before, are still the bane of this product set. Don’t get me wrong. I’ve managed to build everything, but I have made mistakes along the way and had a few head-scratching moments due to the instruction set’s lack of clarity. This one of those more head-scratching builds. This module, however, was the first one I built. Unlike the instructions say, I actually installed the components in a much different order to ensure that everything lined up. Component 4 (base of the brush holder) went in before 3 (Backplate), so I could still get access and remove the glue from any of the holes it seeped through. Component 9 (tool-bar) went in pretty much the same time as component 2 (side and centre panels). And the daftest thing I did was put all the magnets in first. Although you can see very little from the image below, I am actually putting the magnets in here. I hammered the first one on the bottom by lining up the tower of magnets and knocking it from the top. The second one went in by sitting it atop the first and then hammering the part in line with the magnet. The problem with adding magnets first is that you then need to make sure everything is the right way round before you glue it. it was easy from the sides, but without having any magnets left laying around. I had to align the sides with the bottom to figure out which way up that needed to be. As this was the first module I built, I couldn’t simply align it with the others. Just a mark on the magnets or better instructions would have helped. Here’s tip, mark-up the polarity of your magnets…. 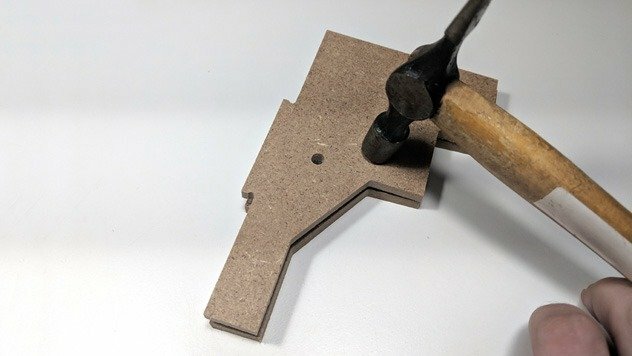 Attachment is rather simple just a length of glue on the connecting edges and smush them together. 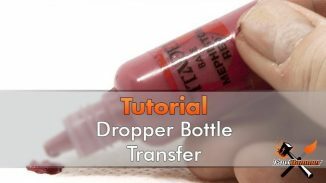 A damp cloth is really useful for wiping away excess glue. If you don’t have excess glue, you haven’t used enough glue. With this one, I followed the instructions literally and used paper tape. This was the first and last time I followed that instruction. 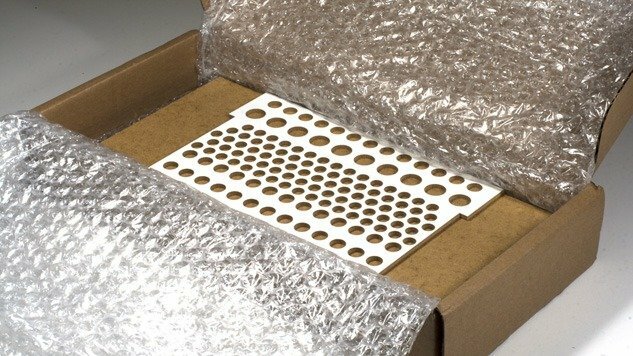 As the required fitting components list also recomends the use of a damp cloth to wipe away the excess glue. The dampness of the cloth also moistens the wood, which in turn stops the glue sticking. This is where I first went off-beat. The tool rack base with the holes was step 3, but to ensure it was correctly aligned I also added the beam across the front. This wasn’t meant to be in place until step 6 (Yep, I don’t conform to rules, because I’m such a rebel). After this (although unshown) I had to get the back panel on quickly before the sides and middle supports dried. Otherwise, they may not have aligned. Forgive me for not photographing the next few steps, I was quite excited to put this together and had forgotten of my intentions to provide a detailed review in the process. It was a straightforward build once the back was on. I added the middle and top tool holders, the tool-bar on the right, the little tool holder (for drill bits) below this, then the front plate. the latter of which needed to be hammered in. This is because the sides were slightly out of alignment and the glue had dried. Once again I used tape here but thanks to the lesson I learned earlier, I wrapped this all the way around and stuck it to itself until the glue was dry. The below photo was actually from an earlier dry fit than the photo above which is why the front pate is not hammered in. Once complete, the Brushes & Tools module has plenty of storage, which is why it is a great first module to have in your workstation set-up. 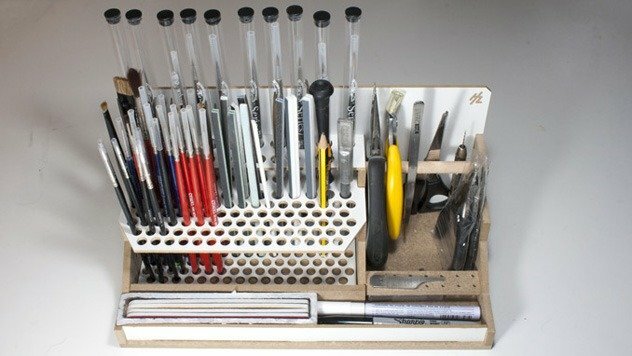 The 10 rear holes at the back are large enough to store brushes still in their tubes, which is perfect for my Windsor & Newton set. 26 Holes in front of this were perfect for things like my X-Acto knife. It was also useful for larger brushes like the Citadel Dry Brush or the old Citadel Tank Brush (does anyone else remember that Tank Brush?). The remaining 81 holes (yeah, 81!) are the perfect size for normal brushes, pencils, flory skinny sanding and polishing sticks (review coming soon) and even some hobby files. The tool-bar at the right side is great for pliers, cutters and tweezers. Although there is no dedicated place, I along stored my pin-vice and a pair of scissors behind it. The front storage for miscellaneous items, I’ve used it for my Squadron Sanding Sticks (Review Coming Soon) a white paint marker and a sharpie. 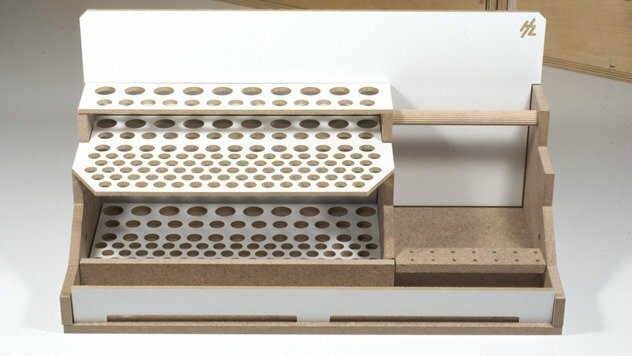 The final piece is between the tool-bar and front tray are 14 3mm holes for storing tiny tools. The only function I’ve found for this is storage for pin-vice bits (as advertised really). I’ve stored every one of brushes tools and tools in this thing, even ones I never use and as you can see, I still have plenty of room to spare. Although this is one of the tricker pieces to put together, it’s certainlty no barrier. Afterall, with the experience putting miniatures or other models together, this is rather simple. Mistakes can be made along the way which is not helped by the simple instructions. 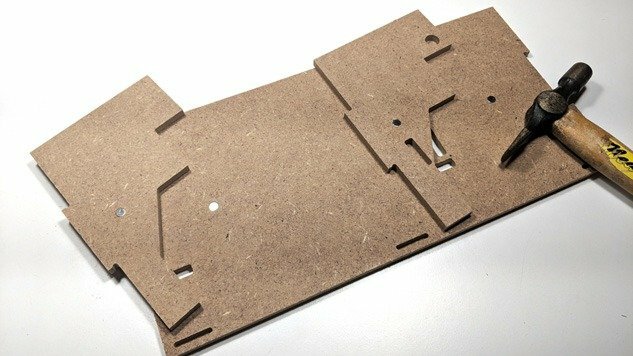 As I’ve said before, in 2018. it would be nice if these were accompanied by online video guides showing the build steps. In addition to the Om07a, HobbyZone also offers the OMs07 b Brushes & Tools Module. 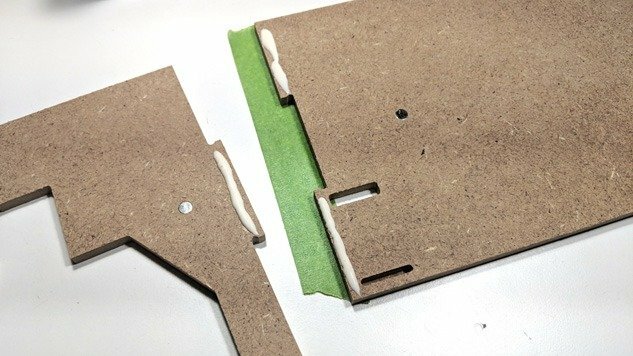 This is only 20cm wide (instead of the usual 30cm) and removes the tool-bar and mini tools holder for your pin-vice bits. But this 20cm may allow for an extra row of storage on your bench if a 30cm module won;t quite fit. Certainly more useful than not using that space at all. There is also the OM07b – Brushes & Tools Module, which is made for a middling tier of your workstation set-up as the OM07a is designed to sit on top. In this configuration, you can hold just as many tools as the OM07a. You are somewhat restricted by the box if your tweezers and clippers are too long. But it’s a lot tidier and can put your tools within closer reach. Does the OM07a – Brushes & Tools Module Improve my hobby? 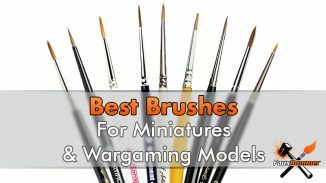 Certainly, considering tools like your brushes are the most commonly used items in your arsenal. 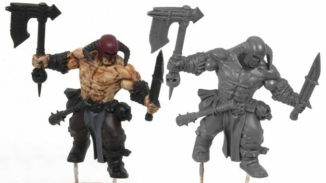 having them at arms reach once again reduces your barrier to entry for getting started with any painting session. Having my brushes organised ensure’s I know what I am reaching for without having to bother reading the sides of the brush. first world problems for sure. I would say that it would benefit from more of the 14mm holders to store brush tubes. This is only because I like to keep my brushes in their tubes. Along with something like the OM05s – 26mm Paints Module, this is a great place to start with your workstation set-up. 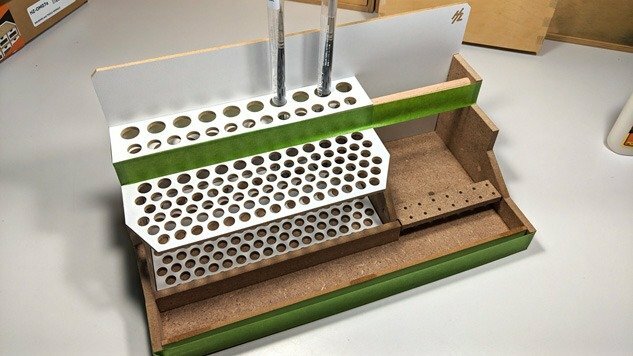 Whilst it’s certainly not the cheapest tools holder module on the market, the modular nature which allows you to connect these units together makes it worth the premium. That and the product itself has a more premium look and feel than your typical CNC’d wood boxes. What did you think of this review? please let me know in the comments.